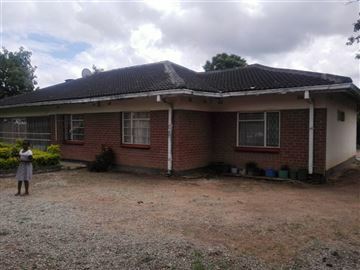 An incomplete single storey house comprising of 6 bedrooms ,combined lounge and dining , kitchen, toilet and a bath. 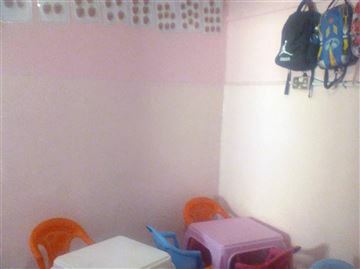 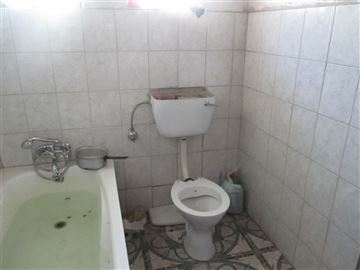 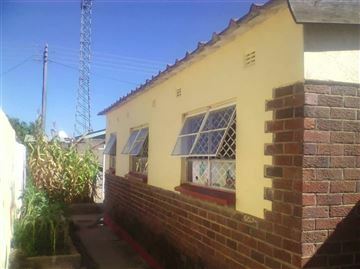 A compact 4 bedroom house(MES).separate bath and toilet. 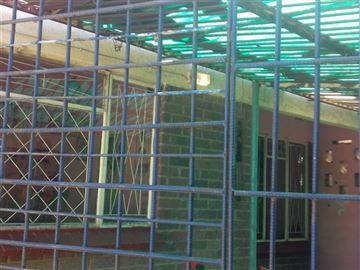 ceiling provision,car port ,protected clean well. 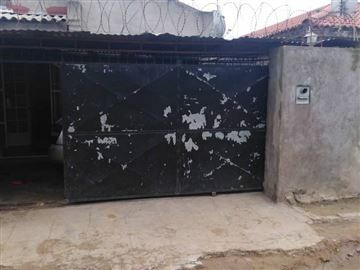 walled and gated . 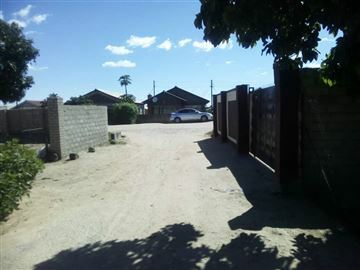 with full tittle deeds .200sqmtrs 26,000 Usd . 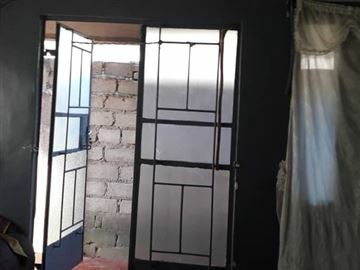 kelvin.. show me . 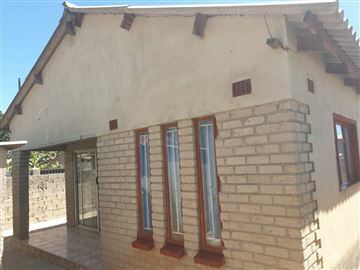 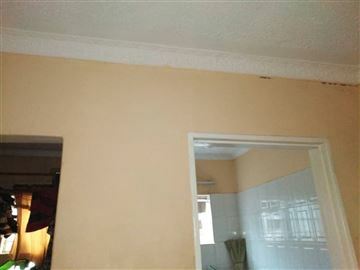 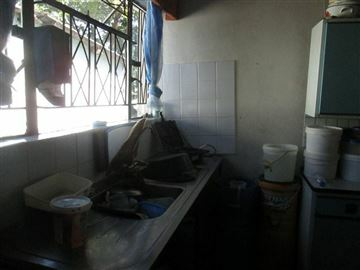 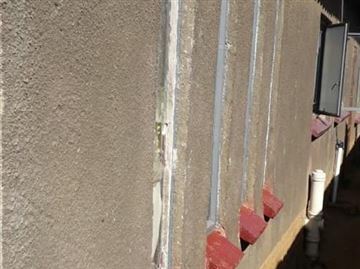 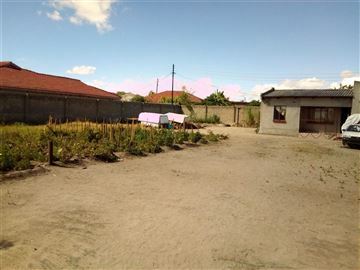 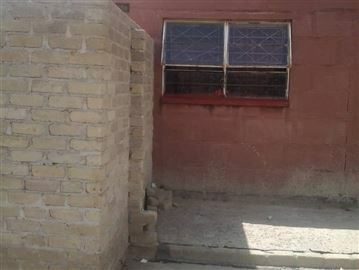 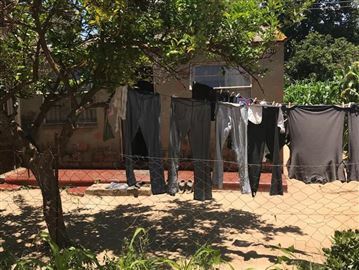 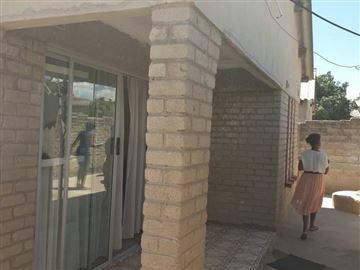 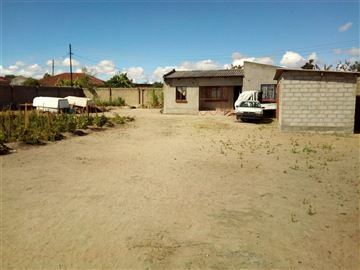 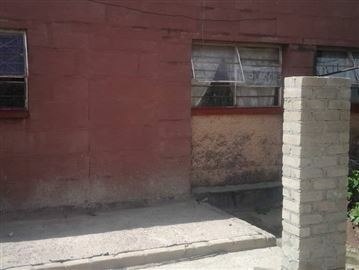 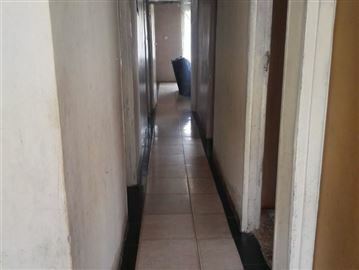 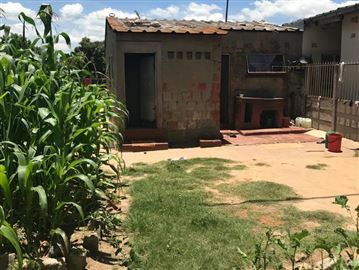 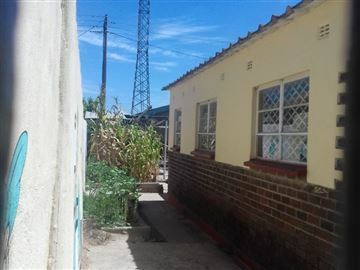 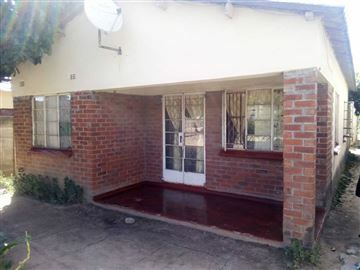 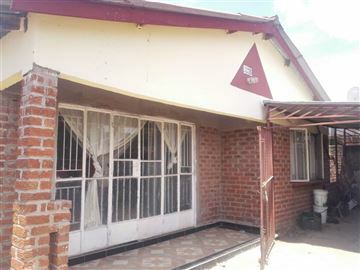 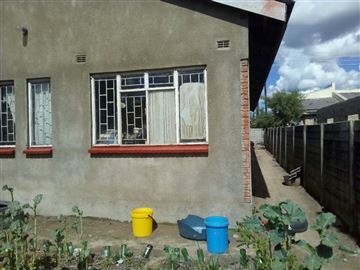 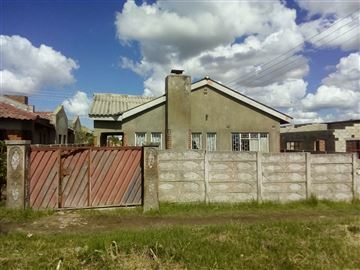 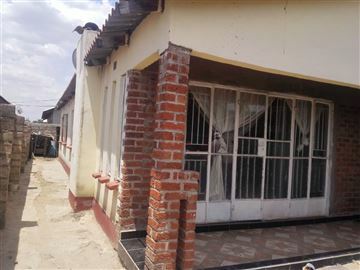 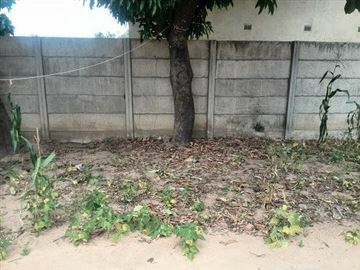 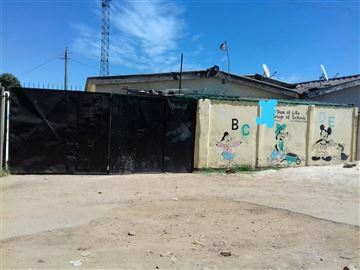 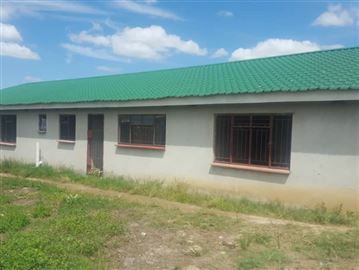 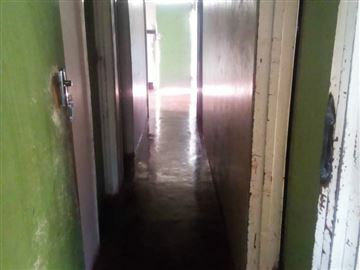 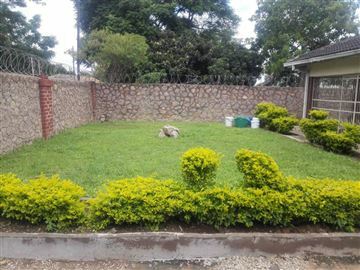 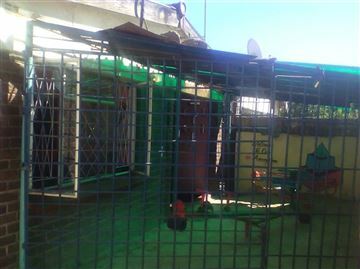 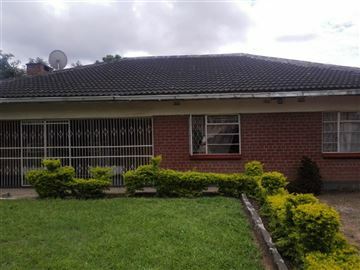 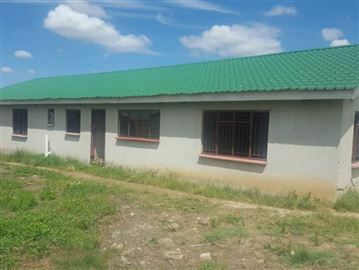 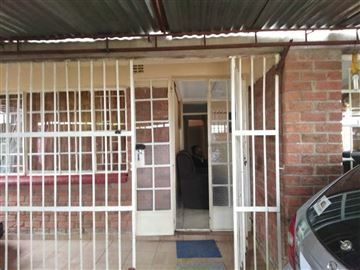 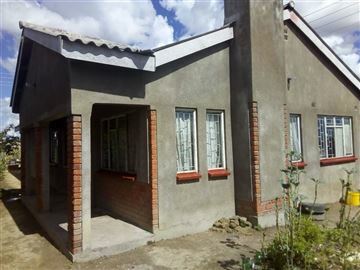 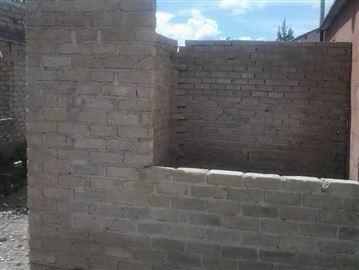 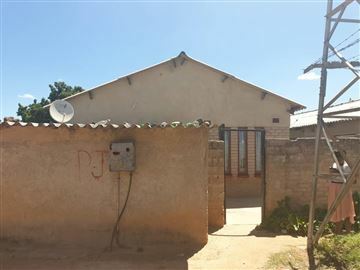 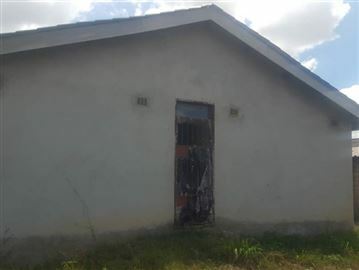 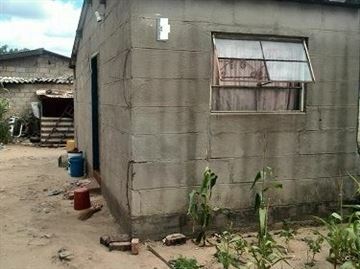 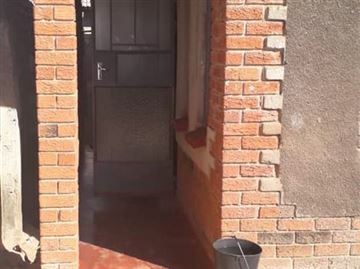 4 bed roomed house with ensuite,Lounge,kitchen,bath and toilet,borehole,walled and gated.